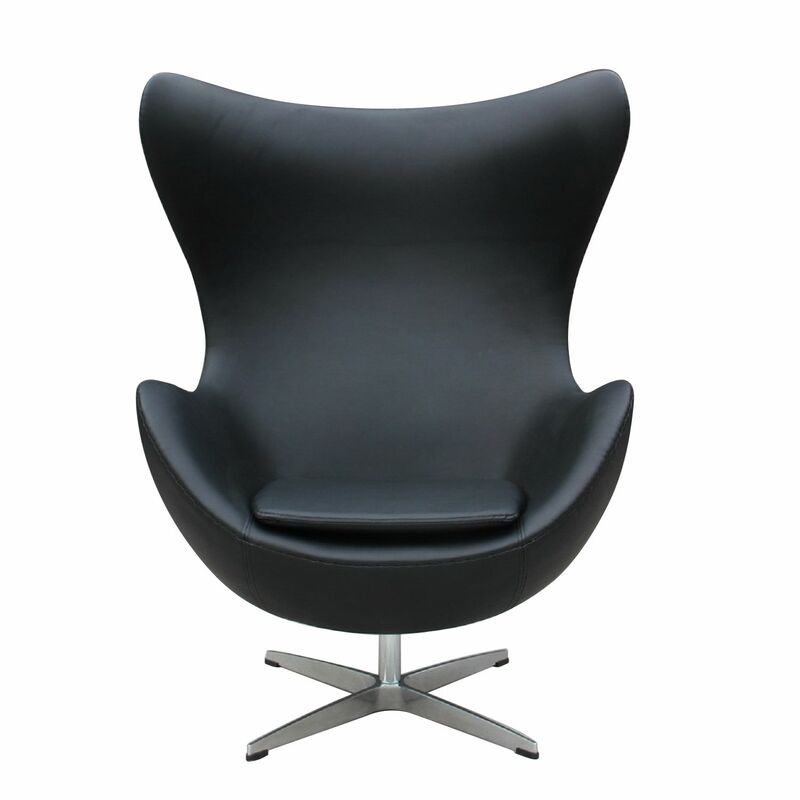 This EGG -PU Version- Chair is an icon of furniture design of the last century. 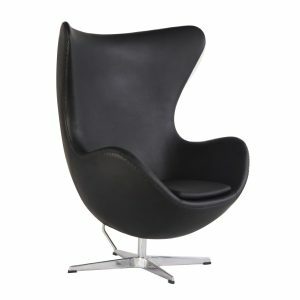 It´s inspired by the work of danish Design Arne Jacobsen, specificly in the chair he designed for the entrance of SAS Royal Hotel in Copenhagen in 1958. The seat is very high and has armrests. 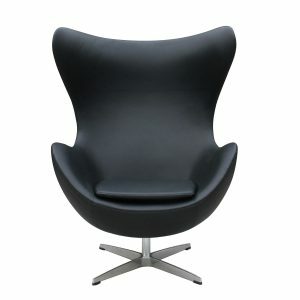 It provides a unique sense of intimacy, very cozy, to completely envelop you body. Rest on the base of a rotating column, supported on a crossed food in order to give the necessary stability. Its organic forms have become a distinctive sign through the time. 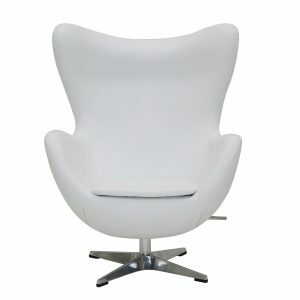 They are synonymous of comfort and style. Its aesthetic doesn´t leave anyone indifferent. 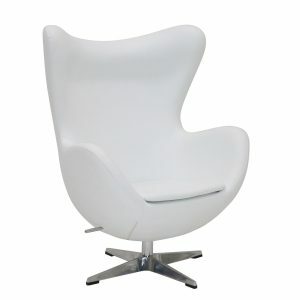 And the result of combining smooth curves and upholstery, is an ideal chair to rest and relax.